The flu season is the worst… right? Lee discuss things he does to avoid getting that pesky virus during the cold season. 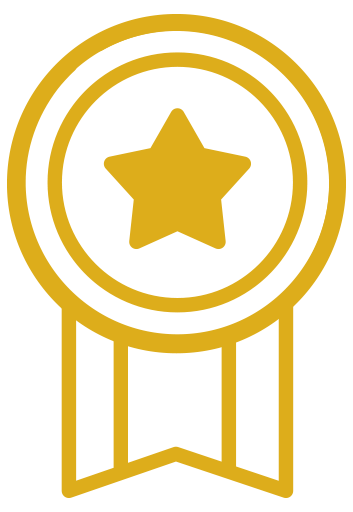 Want to learn more?…. 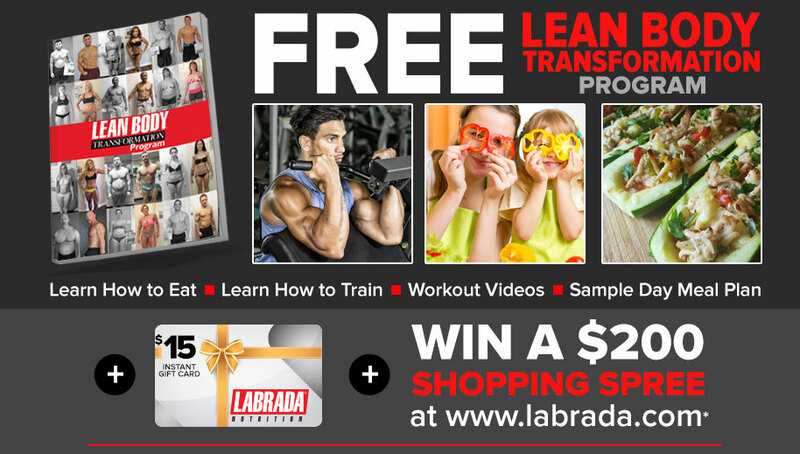 Labrada Nutrition has FREE Blog articles filled with training, nutrition and supplementation information and tips. 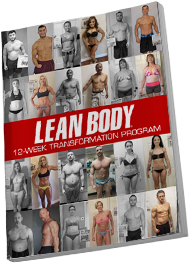 All found here…..
Want to eat, train, and look like Lee? 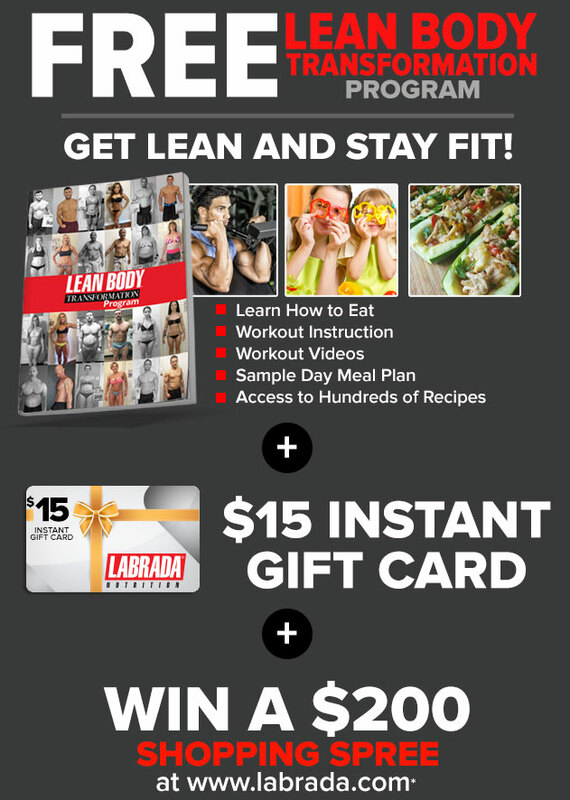 …… Labrada Nutrition offers a FREE 12 WEEK LEAN BODY TRANSFORMATION GUIDE… You have so much to gain and absolutely nothing to lose….. Look forward to seeing you in the program soon!